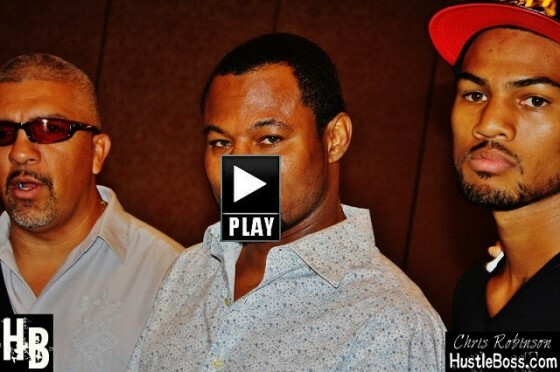 Shane Mosley breaks down key aspects of Cotto vs. Canelo; leaning towards Miguel on Nov. 21? On Nov. 21, from the Mandalay Bay in Las Vegas, Nev., one of the biggest fights of the year will go down when four-division world champion Miguel Cotto and former junior middleweight titlist Saul Alvarez face off on HBO pay per view. It’s the type of fight that has had several varying opinions thus far and we caught up with a man who has been in the ring with each man for some insight. 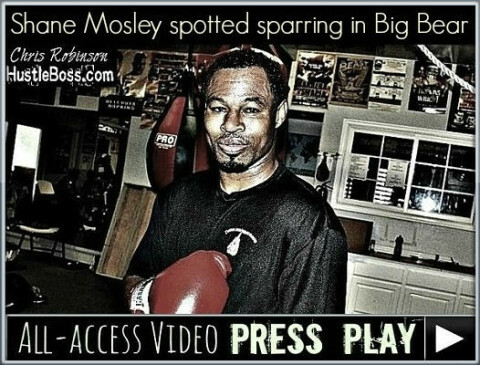 Earlier this week, inside of Barry’s Boxing in Las Vegas, Nev., former IBF welterweight champion Shawn Porter was seen putting in some spirited rounds with former three-division titlist Shane Mosley. It’s always great to see fighters in the game helping each other out, whether in or out of the ring. 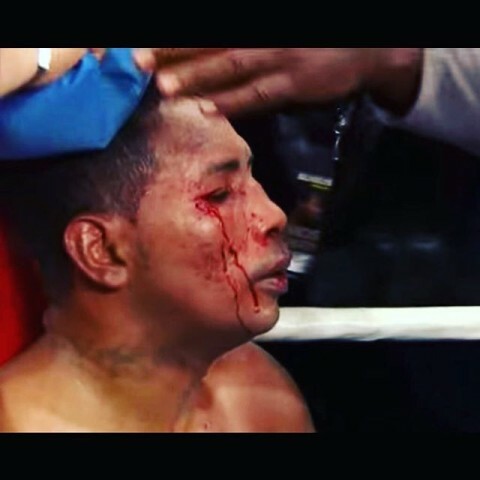 Porter is coming off of his biggest victory to date, a June 20 decision over Adrien Broner, while Mosley is looking towards an Aug. 29 rematch with Ricardo Mayorga in Los Angeles. There was some brisk work between former IBF welterweight champon Shawn Porter and three-division world titlist Shane Mosley on Monday afternoon inside of Barry’s Boxing in Las Vegas, Nev.
It’s always wild in Las Vegas during Fight Week and you can never anticipate the kind of people that will be in town during any big event. For this weekend’s Floyd Mayweather vs. Manny Pacquiao showdown, set for May 2 at the MGM Grand, their will be a special event following Friday afternoon’s weigh-in. HustleBoss.com steps inside of the Mayweather Boxing Club in Las Vegas, Nevada as aspiring professional Shane Mosley Jr. gets in some work with super middleweight Lanell Bellows ahead of his April 26 debut. 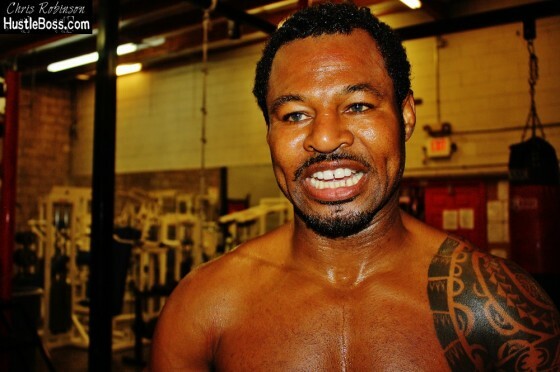 HustleBoss.com continues to speak with former three-division world champion Shane Mosley and the one and only Floyd Mayweather Sr. about each other’s place in boxing. 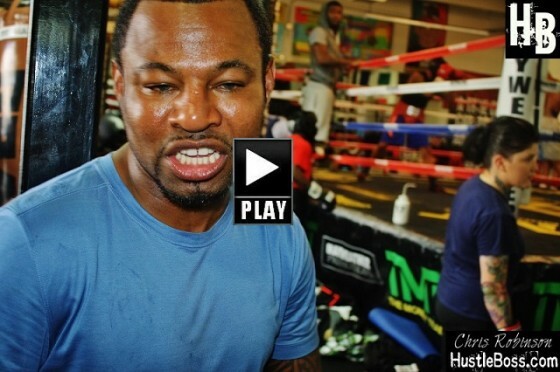 More coverage from Shane Mosley and Floyd Mayweather Sr. speaking at the Mayweather Boxing Club in Las Vegas, as they discuss Floyd’s fight vs. Shane and much more. 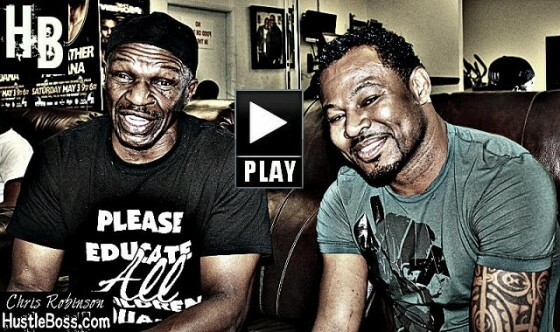 HustleBoss.com speaks with trainer Floyd Mayweather Sr. and former three-division world champion Shane Mosley at the Mayweather Boxing Club in Las Vegas, as the two men discuss boxing and life in this five-part series. 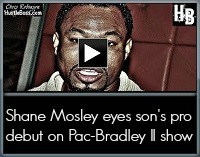 HustleBoss.com continues to speak with former three-division world champion Shane Mosley about the upcoming April 12 rematch in Las Vegas between Manny Pacquiao and Tim Bradley. 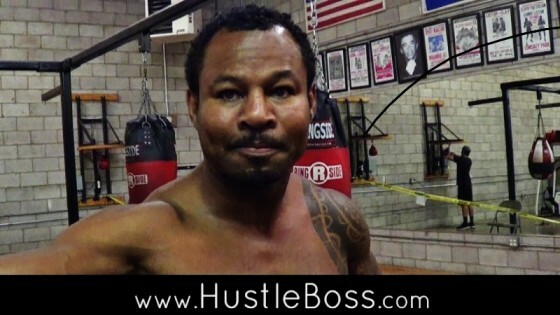 HustleBoss.com’s Chris Robinson continues to speak with three-division world champion ‘Sugar’ Shane Mosley, as he discusses what it’s been like getting to know WBA middleweight champion Gennady Golovkin up in the mountains of Big Bear, Calif. and what a future clash with super middleweight king Andre Ward would represent. 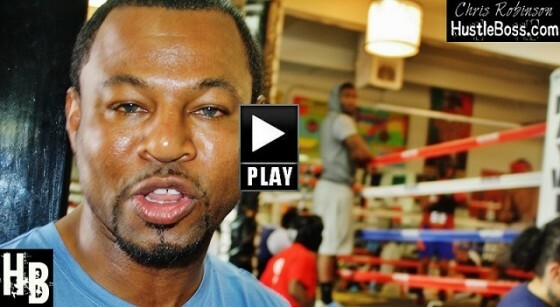 HustleBoss.com’s Chris Robinson speaks with former three-division world champion Shane Mosley about Floyd Mayweather’s options and why he would likely beat Amir Khan or Marcos Maidana easily. 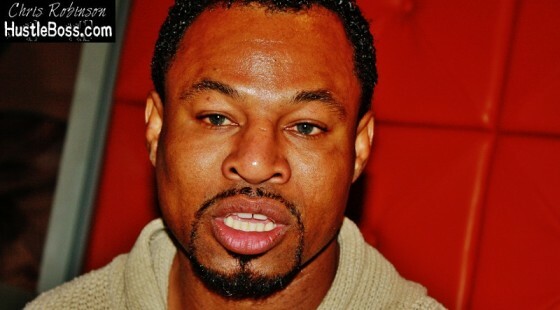 HustleBoss.com’s Chris Robinson speaks with former three-division world champion ‘Sugar’ Shane Mosley inside of the Hard Rock Hotel and Casino in Las Vegas, Nevada as he eyes the pro debut of his son Shane Mosley Jr. on the April 12 Manny Pacquiao vs. Tim Bradley rematch.